Stolk Flora is a family-owned company. 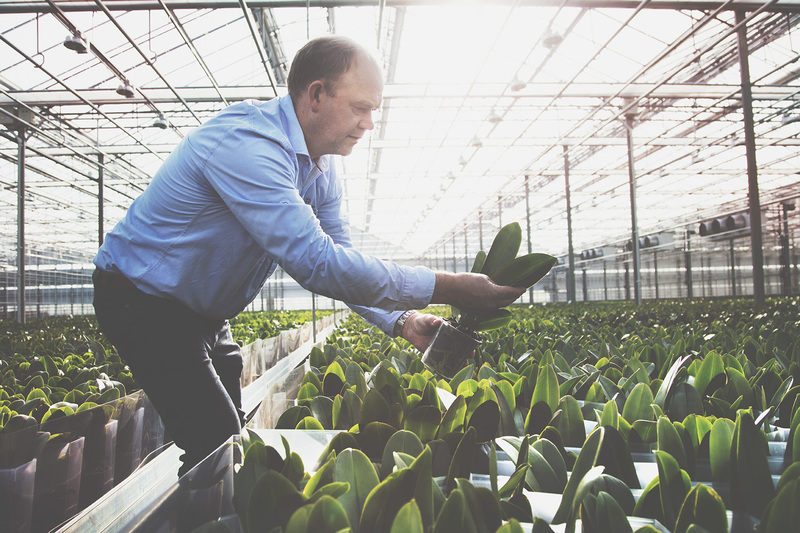 The company was passed on from great-grandfather (Henk), to grandfather (Jan), to father (Henk again), and now the current generation, another Jan. Jan was responsible for moving the focus of the company to the large-scale cultivation of orchids. His father went before him, as one of the first growers of Cymbidiums in the Netherlands. Jan rented an additional section of land and started with 20,000 Phalaenopsis plants. In 2000, the current facility in Bergschenhoek was launched. This nursery was entirely tailored to the professional cultivation of orchids. A second facility followed seven years later, in Bleiswijk. In its current form, Stolk Flora has 6.1 hectares – 12 football fields – full of Phalaenopsis! The plants are tended every day by 20 permanent employees and about 40 temporary agency workers. A large proportion of our employees have been with Stolk Flora for many years, resulting in a stable and tight-knit team. 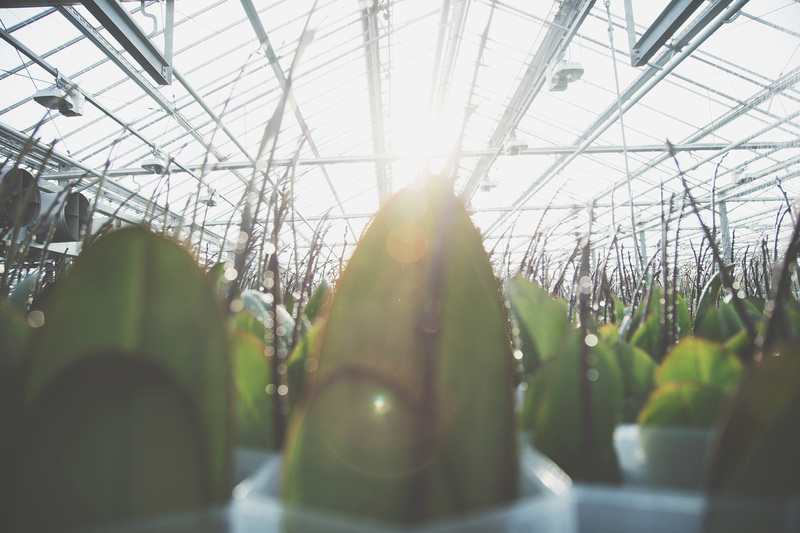 Our employees are experienced cultivators and we all share a passion for the Phalaenopsis! Of course, you can grow a lot of orchids on 12 football fields. Our plants are shipped to all the countries in Europe and further abroad as well. Our product range is sufficiently varied to meet any requirements of colour, stem length, or ripeness our customers have.